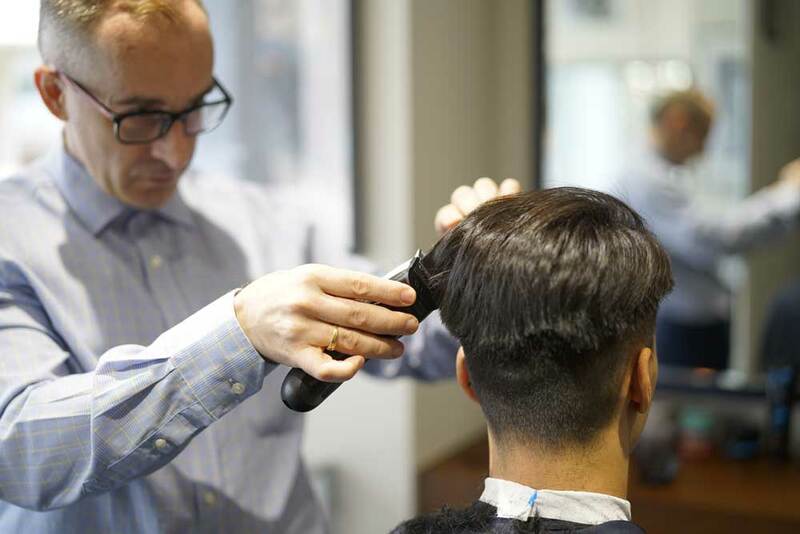 Choose from our extensive range of men and women barber shop services. Mauro Manocchio was born 46 years ago in the province of Naples, at the age of only 13, he started his career as a barber working in one of the city’s most crowded and famous barbershop (Luisi’s barber shop), Mauro works there for 6 years and becomes a specialized barber. © Italian Style & Tolodo Ltd.